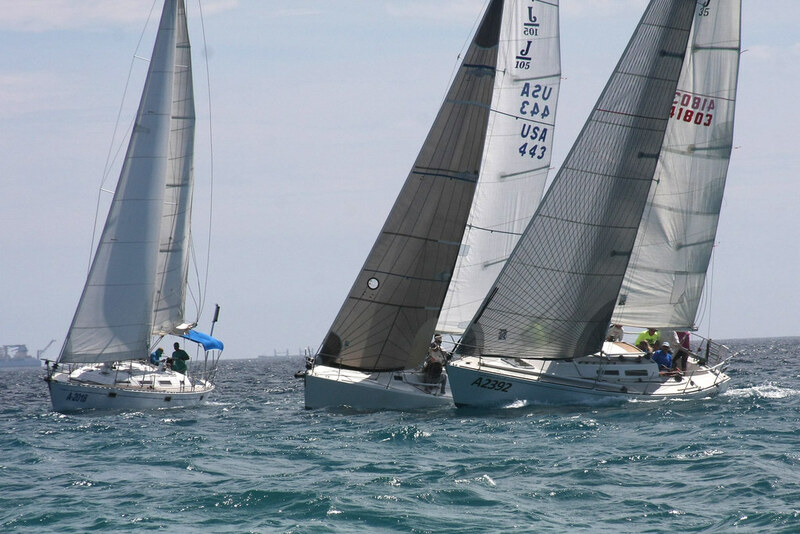 3 days of parties, 2 days of races! 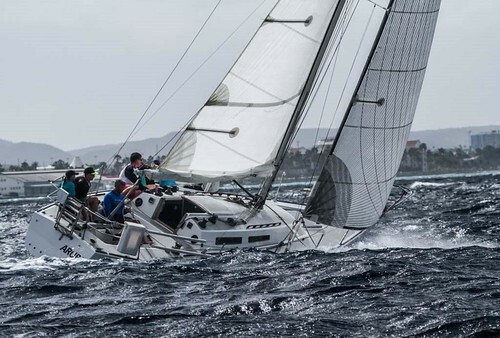 Join the 10th edition of the Aruba International Regatta for spectacular Yacht Races, Sunfish Races, Beach Cat Races, Optimist Races, F11 races, Miniature Boat Races, Beach Parties and much more at Surfside Beach Aruba! 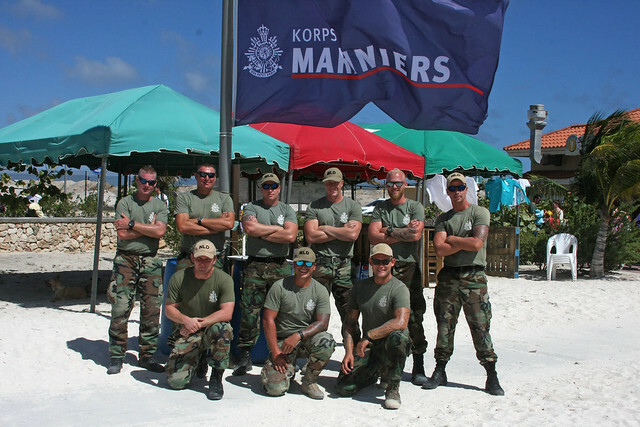 SAILORS FOR THE SEA: GOLD STATUS! 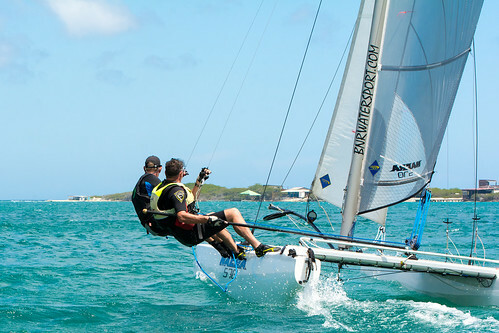 In 2017, after two years of Silver Status, Aruba International Regatta had obtained the Gold status of Sailors for the Sea – Clean Regatta’s. 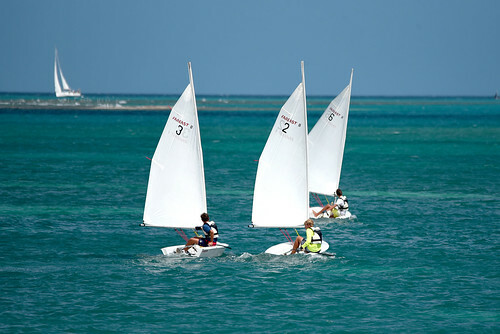 Join in the effort to reduce the Aruba International Regatta’s footprint and stimulate sustainable development. Keep the beach, the sea and the air clean: Reduce, Reuse and Recycle! 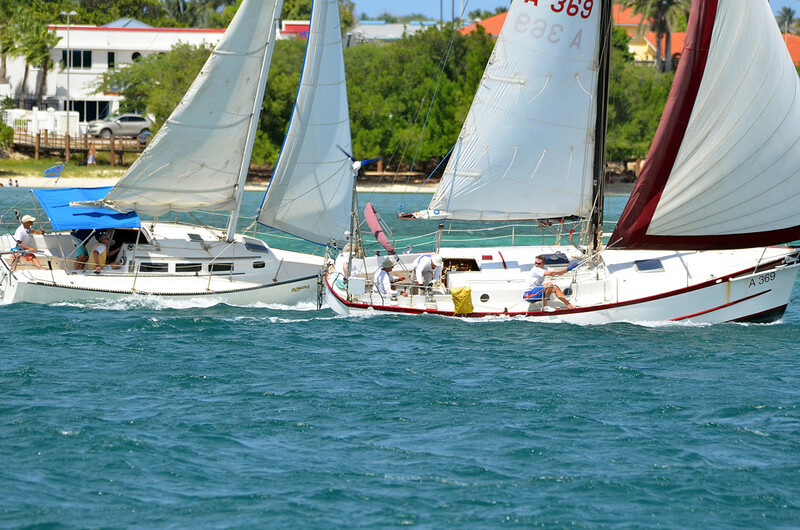 This year, the Caribbean director of Sailors for the Sea, Renata Goodridge, will join in the Aruba International Regatta celebration of 10 years sustainable regattas.